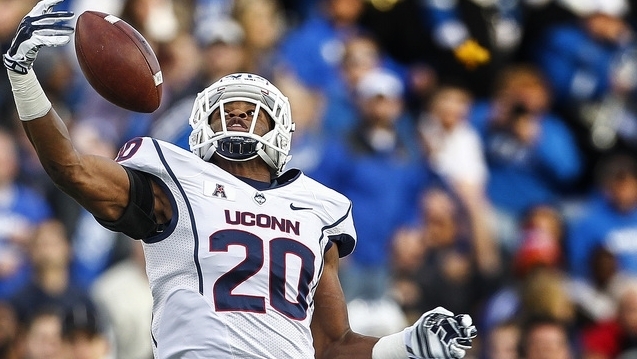 Below you will find the full analysis of Nick Moreano’s final Bears Mock Draft. Since my last mock draft, the talk has intensified on teams with top five picks looking to address the quarterback position. The Bears are no different. At No. 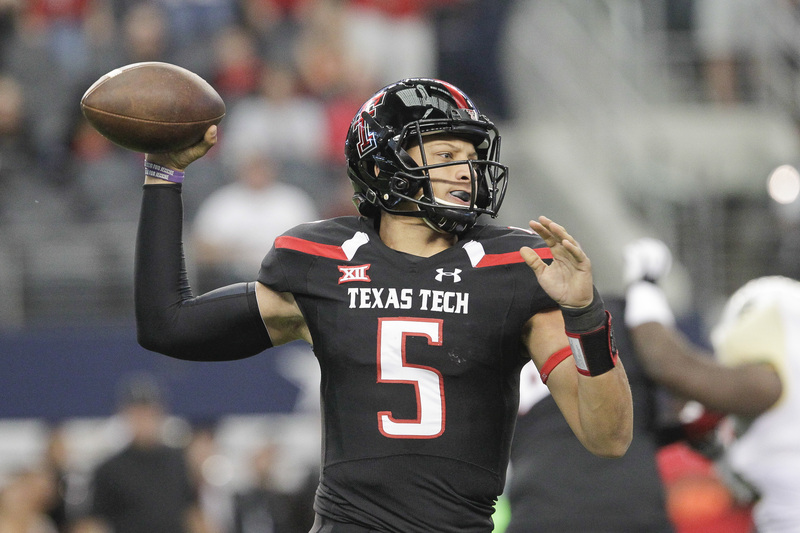 3 I think the quarterback-needy team will draft Mahomes. With his arm talent, mobility outside the pocket and limitless potential, I think he is a viable option for the Bears. He won’t be expected to be the starter with Mike Glennon currently holding down the position, which will only groom him to be the quarterback of the future down the road. If general manager Ryan Pace is seriously considering drafting a quarterback who can be a long-term starter, it has to be with his first pick in Thursday’s draft. A common theme for Pace when it comes to the draft is that he likes to add guys to his team who are physically gifted. He added Kevin White two years ago, last season he drafted Leonard Floyd and his big-time athlete in this draft will be Melifonwu. 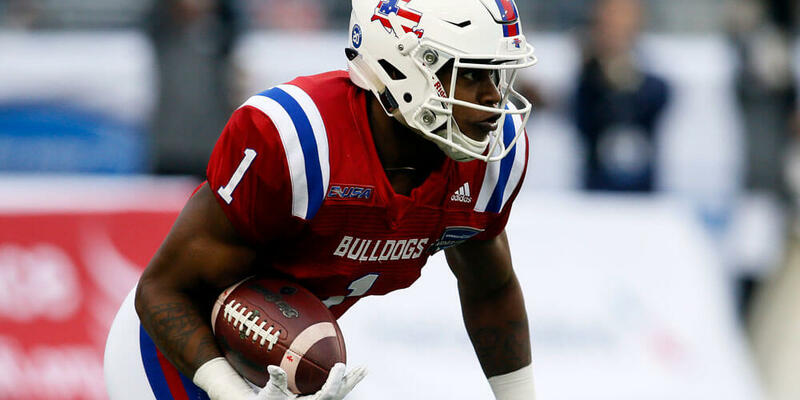 His NFL Combine performance had scouts drooling from the mouth and got NFL teams talking. He is athletic, capable of covering ground quickly and no doubt can deliver a big hit. He does need to learn how to read coverage better and that will come with time. Melifonwu will have veteran Quintin Demps to mentor him and through his guidance can develop into an impact player for the Bears. The Bears secondary is in dire need for someone to take over and provide life at the position, the former Husky can do just that. The Bears will look to add another pass rusher who can get in the defensive line rotation opposite of Akiem Hicks. Walker is a prospect that shows promise and it all starts with his relentless motor. After watching a couple of his games, I noticed, regardless of the direction of the play, Walker was usually in pursuit trying to help his teammates make the tackle. He also has active hands and will use them when he does his signature swim move or when he swats down a pass. 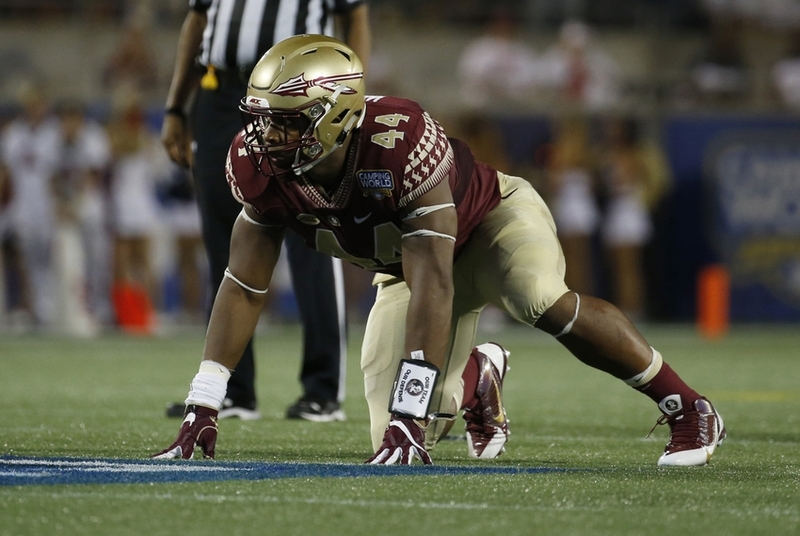 The former Seminole had 17 sacks last season, which was the second most in the country. The knock on him is that scouts don’t believe he is big enough to be on the edge, Walker is listed at 6-foot-4, 280 pounds. I find that hard to believe when guys like Solomon Thomas, who is 6-foot-3, 273 pounds, and the 6-foot-3, 286-pound Jonathan Allen have been seen as having ideal size to fit the Bears system. 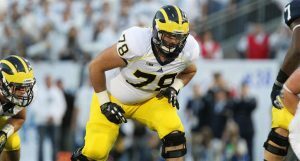 If the Bears draft him he has a great opportunity to play and with time will eventually replace Mitch Unrein. 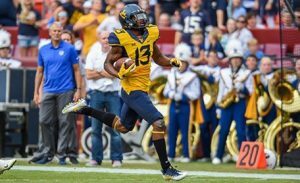 The Bears will have a young receiving core heading into next season and there will be opportunities for several players to get valuable playing time. Henderson can line up in multiple positions on the offense and can provide versatility, which will further his chances over one-dimensional players. At 5-foot-11, 199 pounds he is a guy that can be put in the slot or the outside. Regardless of where he lined up, he was productive, last season he caught 82 passes for 1,535 yards and snagged 19 touchdowns. Douglas is a playmaker. In his senior year at West Virginia, he had eight interceptions, which tied Florida State’s Tarvarus McFadden for the most in college football. At 6-foot-2, he has good length that will allow him to compete with some of the taller receivers in the league. Despite his ability to cause turnovers and having good height, Douglas is not the best tackler. At times he looked hesitant to make a tackle and has a tendency to take bad angles to the ball carrier. He also doesn’t have the speed to keep up with some of the faster receivers in the league. Still, he would be a good asset to a team that needs all the help they can get in the secondary. With the Bears second pick in the fourth round, they provide some depth at the tackle position. The versatile lineman has experience at both guard and tackle. At 6-foot-6, 305-pounds, Magnuson is most effective when it comes to run blocking. With standout running back Jordan Howard, the Bears would be wise to run the offense through him and that will only increase Magnuson’s chances of seeing the field. But, there are some areas where he can improve on. First, being his speed when the ball is snapped, to put him in the best position when dealing with talented edge rushers. And second, increasing his strength to help seal and move opposing linemen. I kept Robinson due to his size, at 5-foot-11, and also his playmaking ability. Last season, Robinson had a career-high five interceptions, two of them returned for touchdowns. We all know the Bears need to start creating turnovers moving forward and Robinson has the ability to do that. But first he needs to make the roster and he will have plenty of competition with the 12 cornerbacks that are currently on the team.